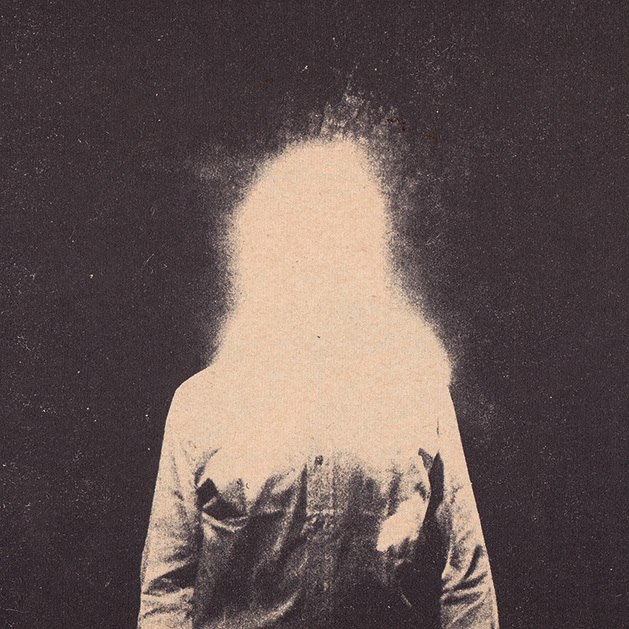 Jim James is the frontman of indie stalwarts My Morning Jacket. As the band graduated from the festival scene, so did James’ solo ventures. Uniform Distortion and Uniform Clarity only solidify his position as one of the more productive artists of the past decade. Uniform Distortion delivers eleven fuzzed-out tracks that harken back to the good ol' days of the 1970s transistor AM radio. Released a few months after its fraternal twin, Uniform Clarity explores the same collection of songs in simple and honest way: just James and his acoustic guitar. The best part about this dual release is that you experience each song twice. “Out of Time” on Distortion feels desperate for more time, whereas on Clarity the same song has a wiser, time-is-relative quality to it. Clarity also features two bonus tracks and adds to the notion that both albums are independent entities. Sean Schultz is a lifelong musician who enjoys consuming popular culture. He lives in Minneapolis with his wife, new baby daughter and two dogs.